PRICE REDUCTION!!! 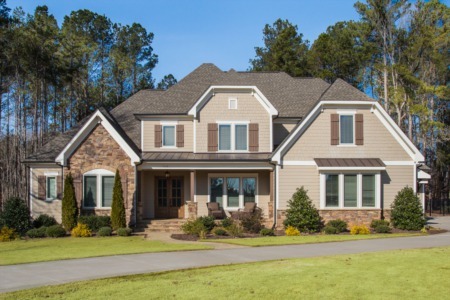 Have you toured this 5 bedroom/4.5 bath custom home? 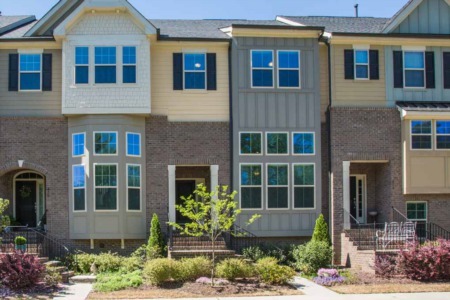 Located in a gated community within walking distance to Falls Lake. Chef's Kitchen, coffered ceilings, stone/pebble surround fireplace, 1st floor luxury Master Suite and Guest Room. Bonus that is pre-plumbed for a wet bar. Office/Media Room. Screened porch and fenced yard. Now priced at only $814,900! !